There are 3 reviews of Terroni. Just sampled from First in Fragrance. 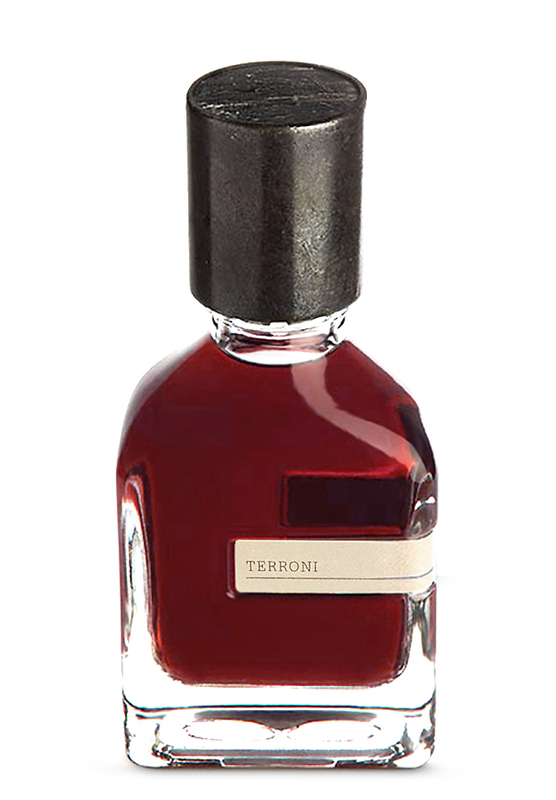 Terroni starts with a note very similar to Interlude man (but more sharp), then after almost an hour Interlude dies and all that's left is Black Afgano...so i give my disappointment because in this juice as in BA i find more marketing than...juice. Nice bottle, nice red coloured liquid, a great hype around it's name and what it should evoke, all things that shares with BA but the content is not worth the price to me. It's a shame because the strenght and longevity and sillage, are all at highest level but at that price i WANT a 360 degrees parfum! To my nose it's too flat, i can smell blonde tobacco, ashes and some kind of vetiver. I think Gualtieri should explore more ingredients than the 12/15 on his shelf. Dirty, burnt and very very Gaultieri. If u are a fan, this wont disappoint. The echo of spice and smirk of sweet balance out this earth bound scent. Waves of smoke, vetiver and incense make for a powerful earthy aroma. A dark scent that is combined with spices and dusty cacao and with barely sweet notes that appear later in the development. As a whole it smells synthetic, a bunch of aroma chemicals put together, yes. But it does evoke the earth, the soil, the smoke. You can tell it's a Gaultieri creation, because it has the same DNA as other of his perfumes. And it has some strength to it, which is nice. There are no member images of Terroni yet. Why not be the first?